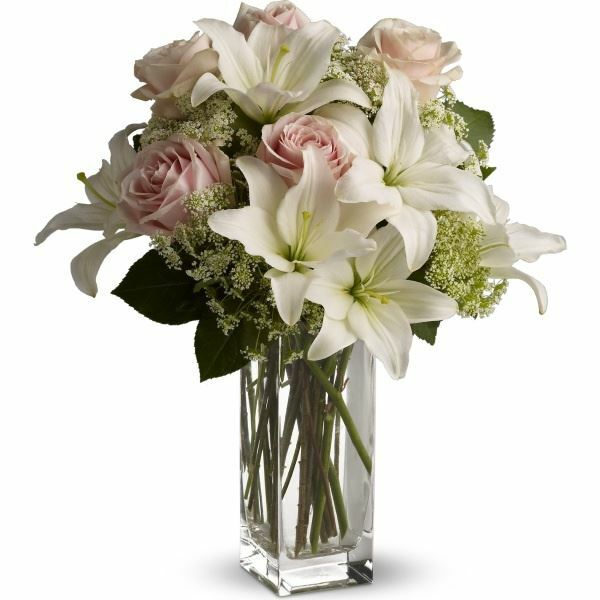 Provide comfort for the family of Robert Coy with a meaningful gesture of sympathy. 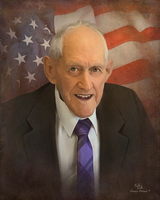 Robert Allen Coy, age 95 of Milroy, Indiana passed away on Friday, January 11, 2019 at Greensburg, Indiana. Robert Allen was born on Friday, July 20, 1923 in Florence, Indiana the son of Robert and Emma (Phillips) Coy. He attended Florence Elementary School and Patriot High School. Robert did not want to go to school for his freshman year because of being initiated. He did go back but then didn’t want to go for his sophomore year using work on the farm as an excuse. However, Robert was a great student and athlete so his softball coach, Mr. Johnson, who nicknamed Robert “Hoss” and the principal, Mr. Guy Harris, paid a visit to the farm to talk to Robert’s father. They asked his father if he could do without Robert on the farm and his father said he could, therefore, Robert returned for his sophomore year. During his time at Patriot High School, he played softball and basketball, was an honor student, and graduated in 1942. On August 14, 1943, Robert married Naomi Jean Slack. Ten children were born into this union. Robert was inducted into the United States Army on March 29, 1945, at Fort Benjamin Harrison in Indianapolis. He served during World War II as a Mess Sergeant in Seoul, Korea. He was honorably discharged on August 31, 1946. Shortly after being discharged from the military in 1946 and returning to Florence, Indiana, Robert attended a tent meeting on Bethel Ridge where he was saved. He then attended Bethel Ridge Holiness Church and later Vevay Holiness Tabernacle. After moving to Rush County, he attended Clarksburg Holiness Church. Robert spent most of his life near Florence, Indiana where he raised his family and farmed. In addition to farming, he worked several years for Slawson Implement Company, Vevay, Indiana; Randall Textron Company, Vevay, Indiana; and Barber Grocery, Madison, Indiana. In 2009 Robert was a member of the Indiana Honor Flight that traveled to Washington D.C. to visit the World War II Memorial. This trip was a highlight of his life. However, Robert loved his family, farming, and serving God more than anything. Friends may call 11:00 a.m. - 1:00 p.m., Thursday, January 17, 2019, at the Haskell & Morrison Funeral Home, 208 Ferry Street Vevay, Indiana 47043. Funeral services will be conducted Thursday, January 17, 2019, at 1:00 p.m., by Rev. Wayne Mahoney at the Haskell & Morrison Funeral Home, 208 Ferry Street Vevay, Indiana 47043. 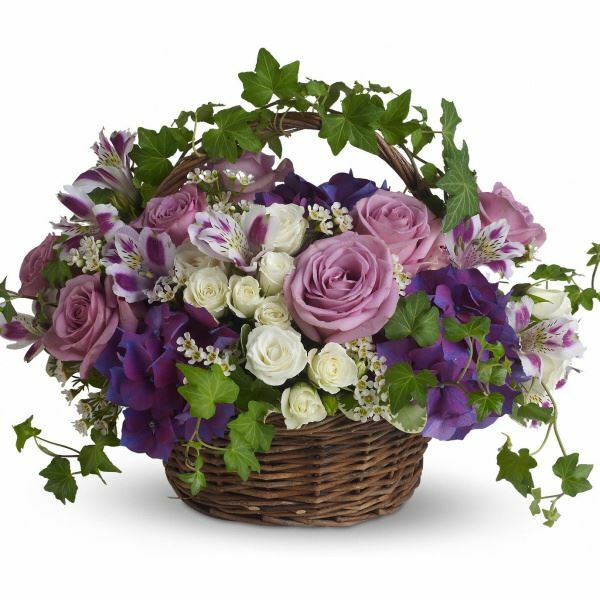 To send flowers in memory of Robert Allen Coy, please visit our Heartfelt Sympathies Store. Donations are being accepted for: Florence Cemetery. 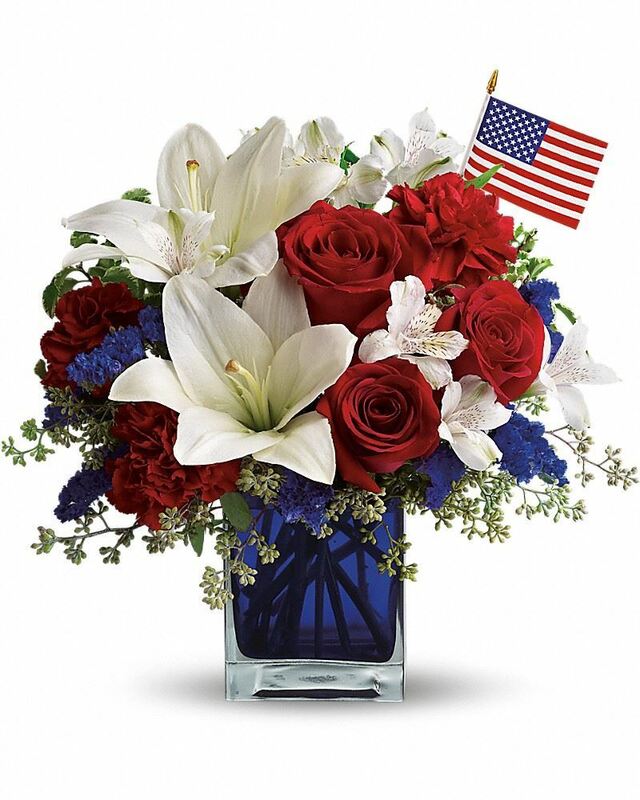 John, Kim, Haley, Julia and Remi Brogan, David Beatty, and others have sent flowers to the family of Robert Allen Coy. In loving memory of our Grandpa (Peepa) Coy! We love you! John, Kim, Haley, Julia and Remi Brogan purchased flowers for the family of Robert Coy. David Beatty purchased flowers for the family of Robert Coy. Terry & Stephanie Rinner purchased flowers for the family of Robert Coy. Our love and thoughts are with all of you as you say good bye to the patriarch of your family. Love. Connie Whalen Russell and Debbie Marko purchased flowers for the family of Robert Coy.